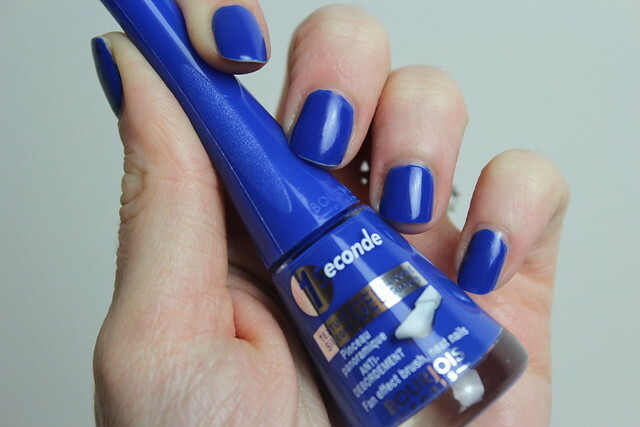 In today’s least shocking beauty confession…I have fallen for another blue polish. 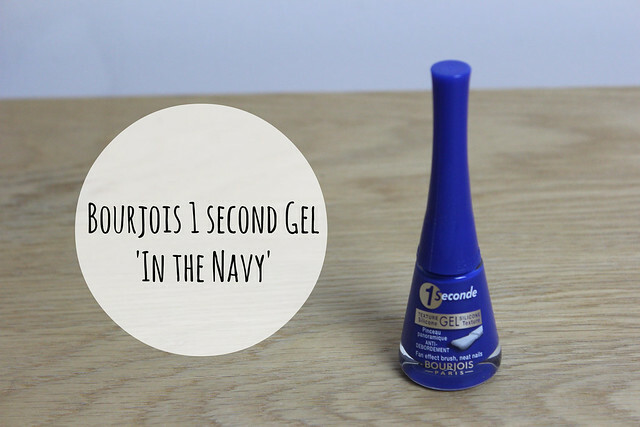 This one from Bourjois is a rather striking blue, that looks really bright but manages to walk the fine line between in your face and dark and moody. It’s not totally dissimilar to the Nails Inc Baker Street – but a little more affordable and with that lovely wide brush that makes it a dream to apply. Much like Turquoise Block – the colour and formula of these polishes can’t be faulted. My only niggle remains as the lid being so tall. I know, a very minor thing – but those little things can count. Luckily for this, colour love and formula win out and make this shade a hit with me! Bourjois is available from ASOS. I love these polishes! My most worn this summer! I have also done a full review with the colours turquoise block and meli melon! It’s such a pretty color! I like that it’s bold but somehow still not too distracting. That colour is amazing! I need this nailpolish!! Looks great! Love how rich this looks!